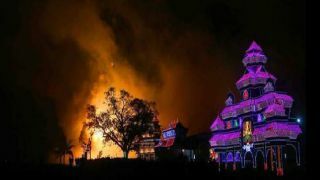 The annual festival at the Sree Ruthira Mahakalikavu Temple is popularly known as Uthralikavu Pooram. 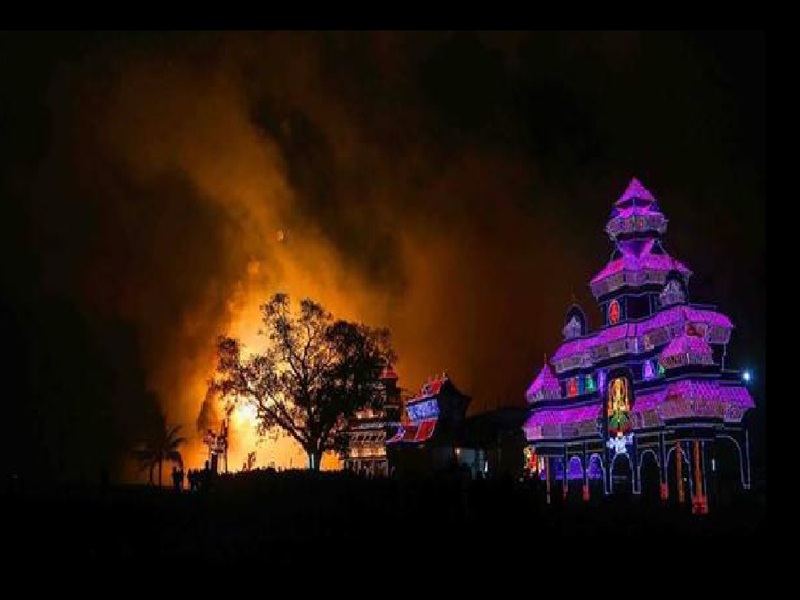 Dedicated to Goddess Kali, the Pooram is the most famous event in the region. 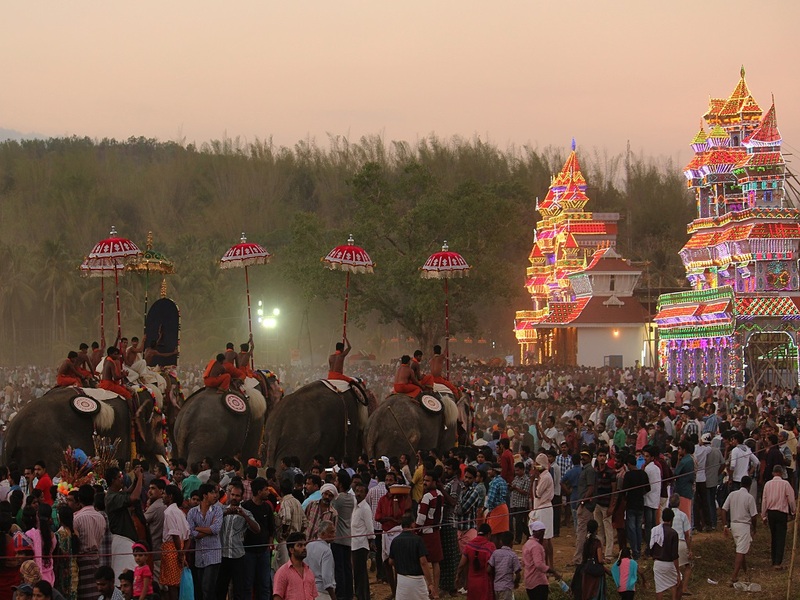 The festival begins with a kodiyettam (ceremonial flag hoisting) on the second Tuesday in the Malayalam month of Kumbham (February) and the pooram on the next Tuesday. This eight-day celebration highlighted by day and night elephant processions. Traditional musical ensembles like the Panchavadyam and the Pandimelam add rhythm to these processions. 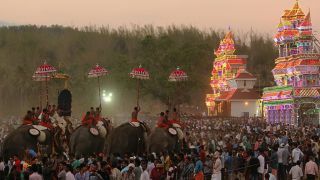 The festival also gives a chance for the spectators to enjoy the temple and folk art forms of Kerala.